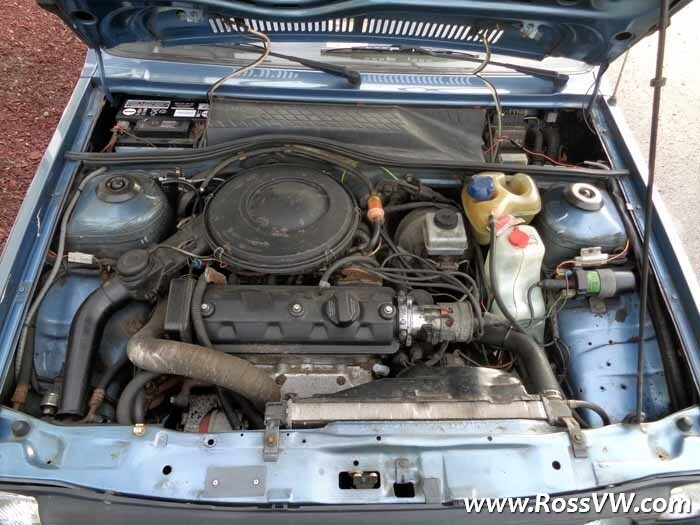 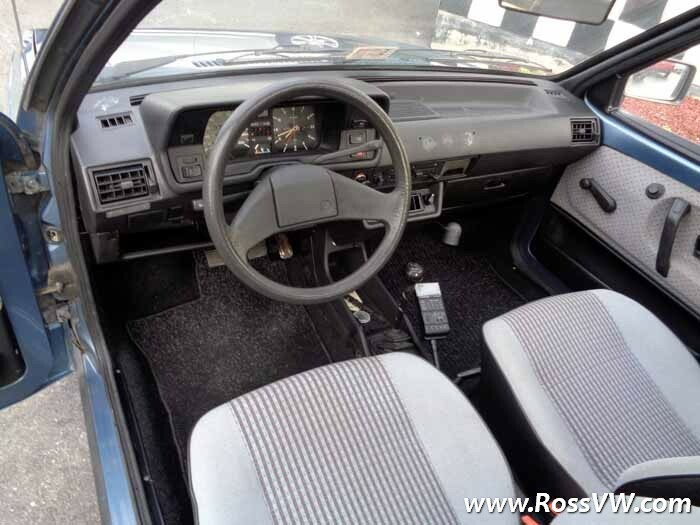 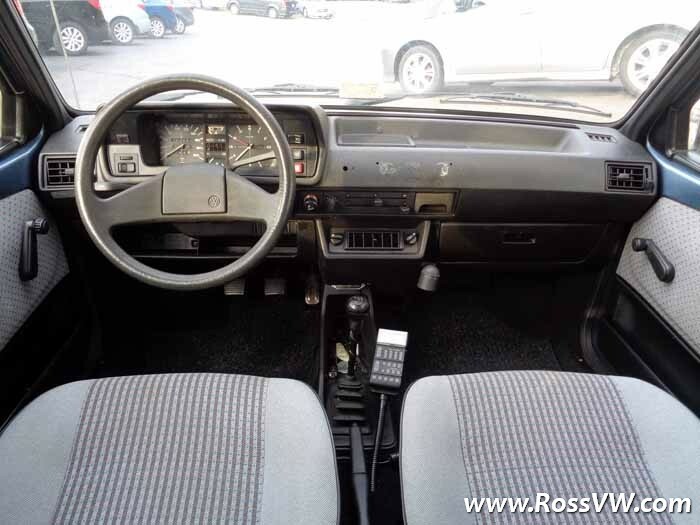 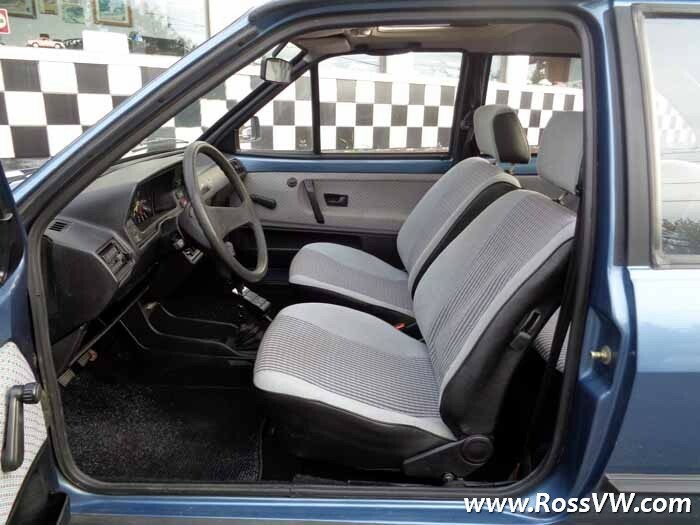 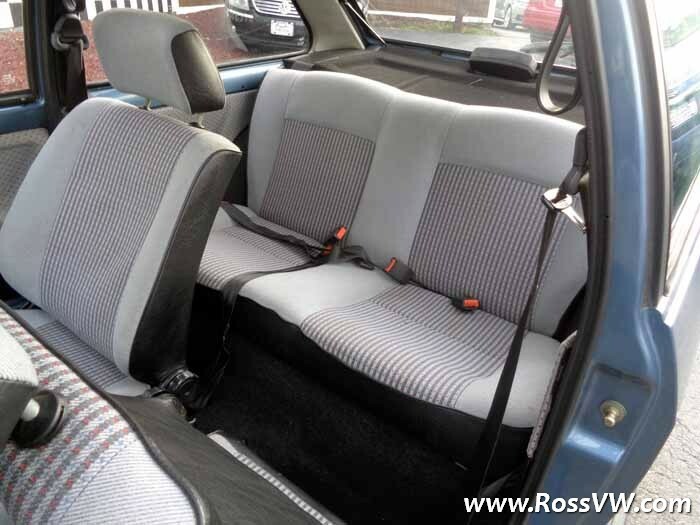 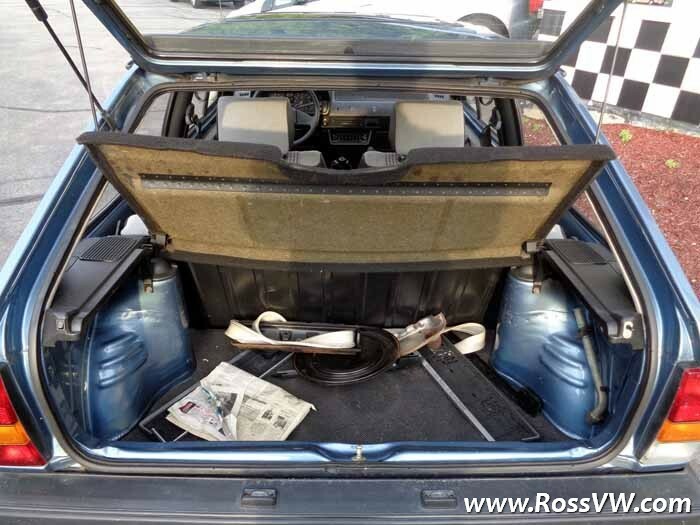 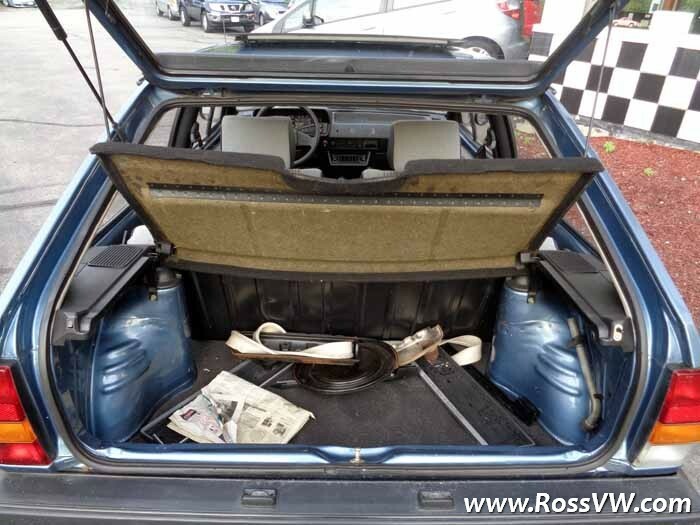 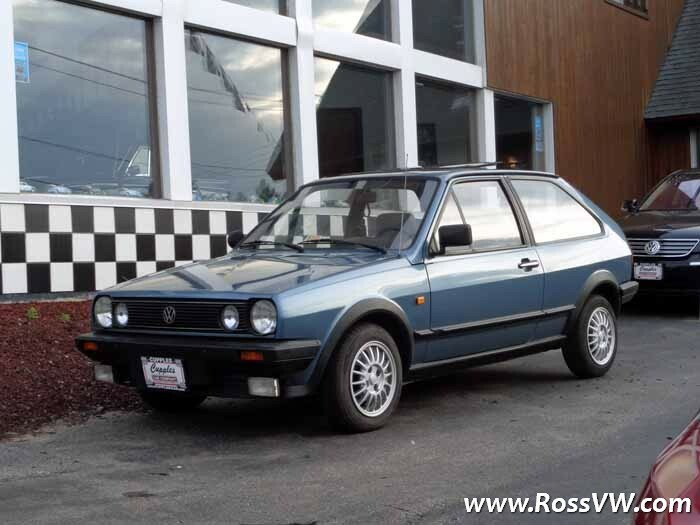 1988 VW Polo CL MK2 Coupe! 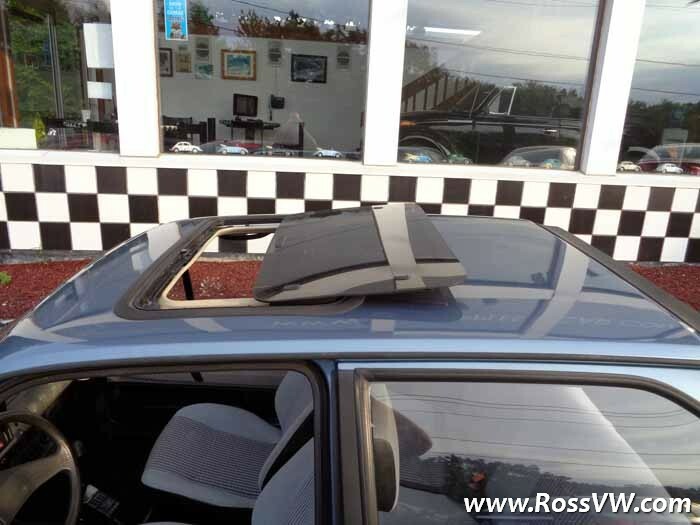 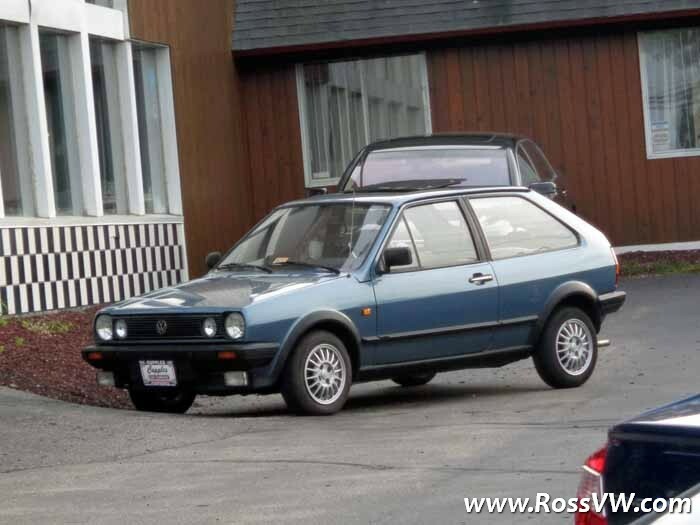 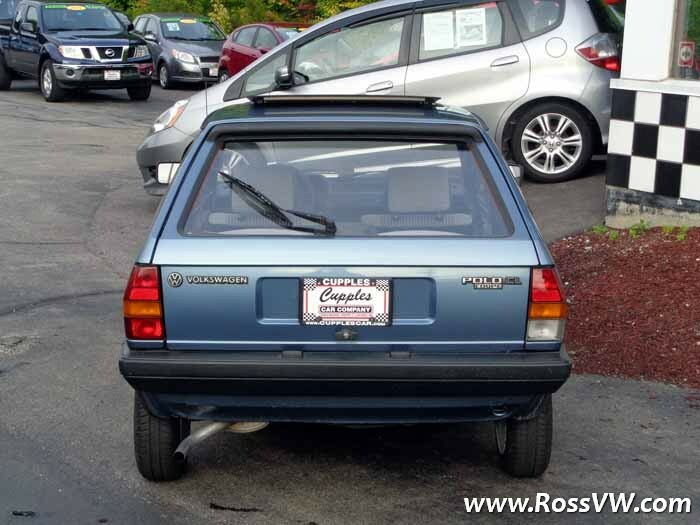 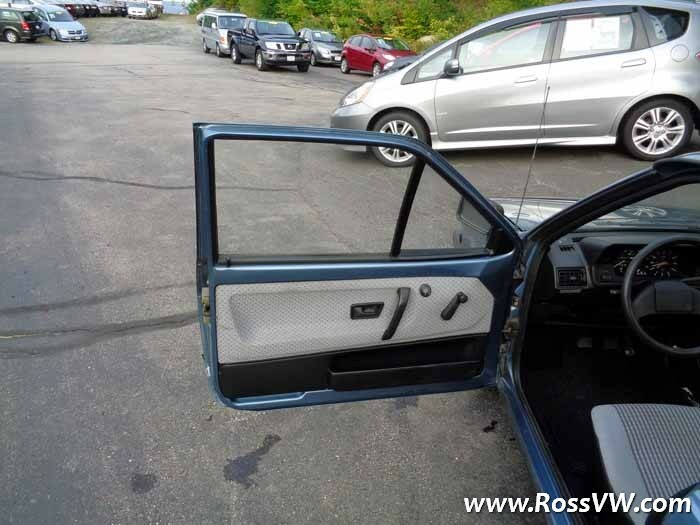 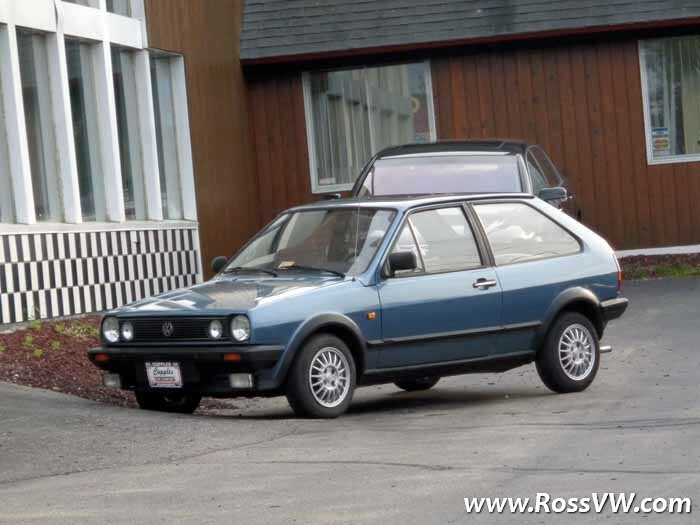 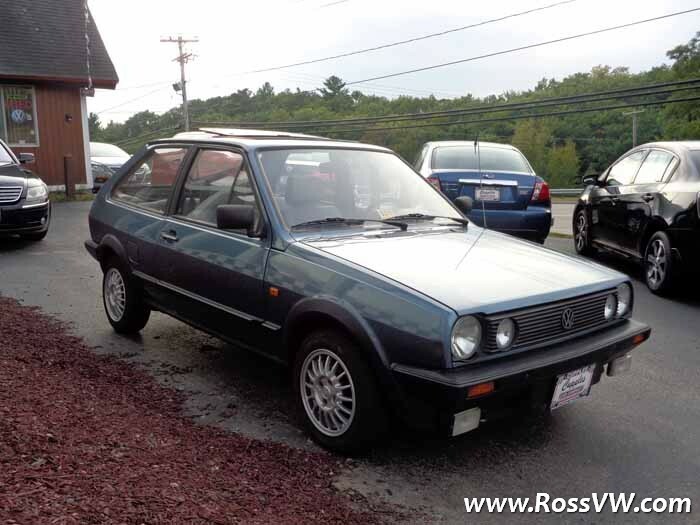 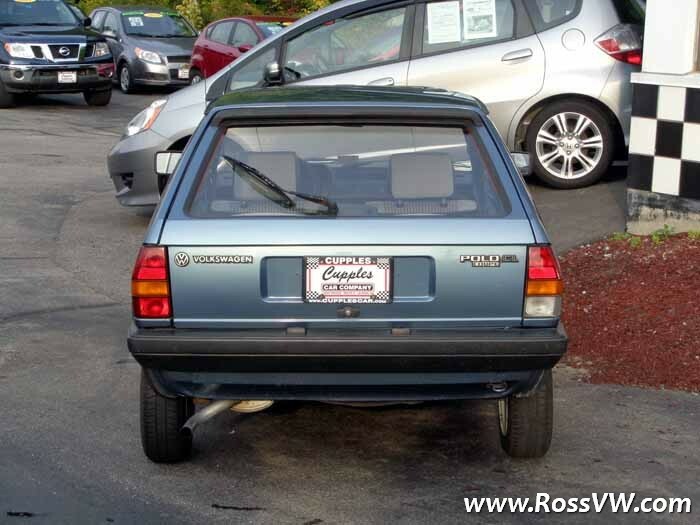 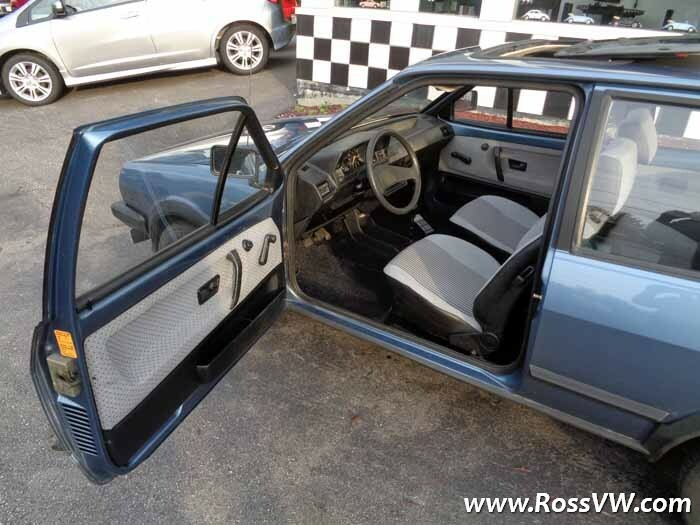 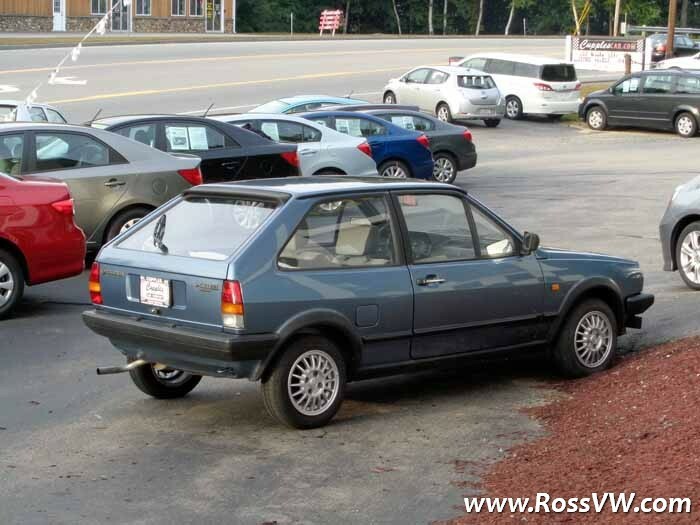 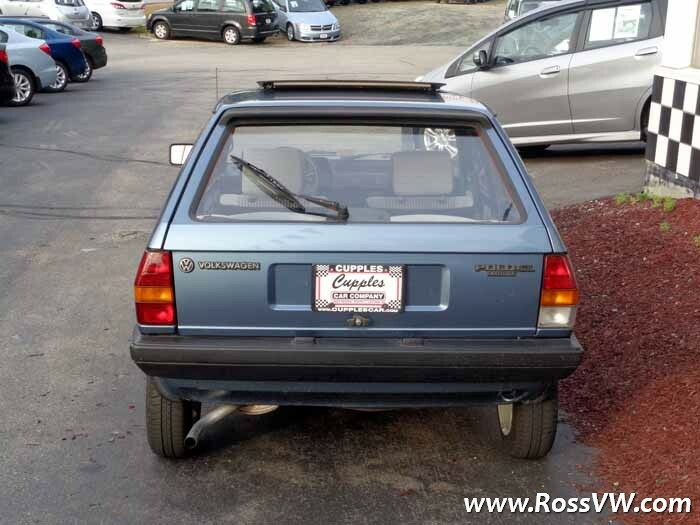 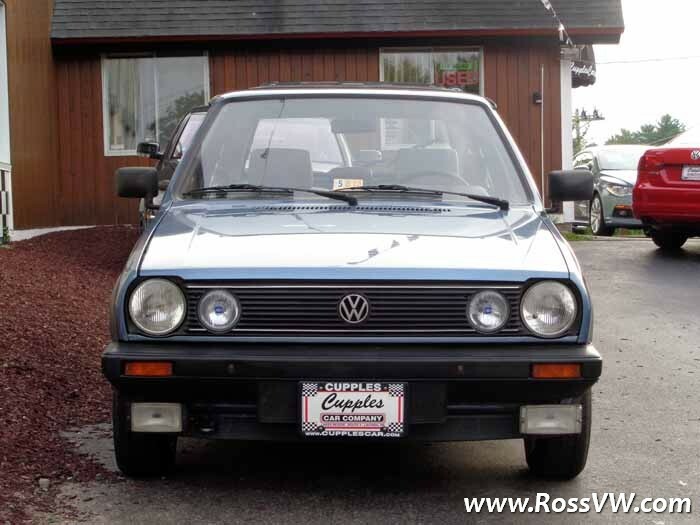 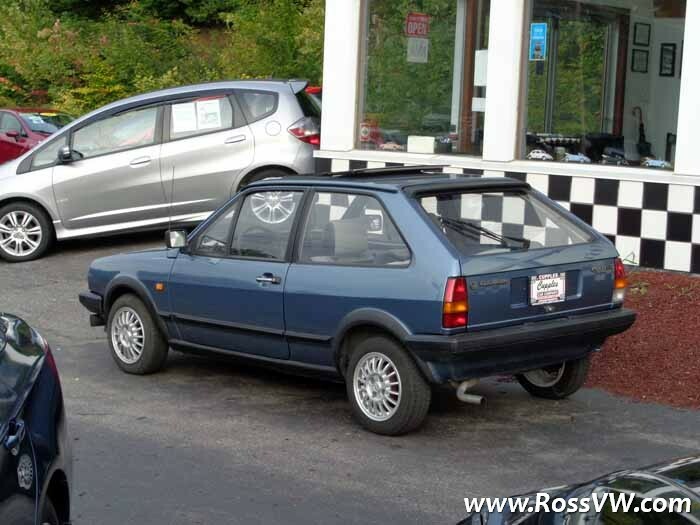 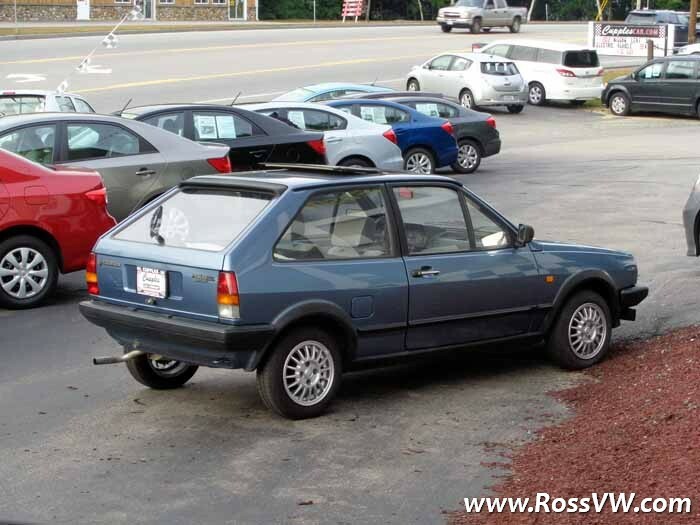 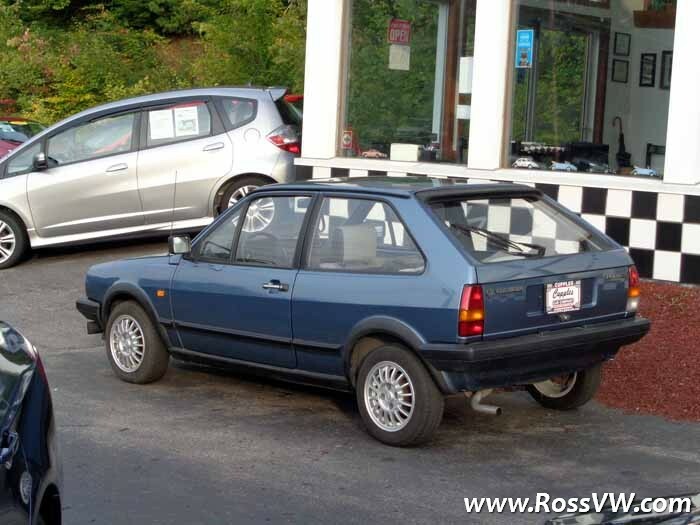 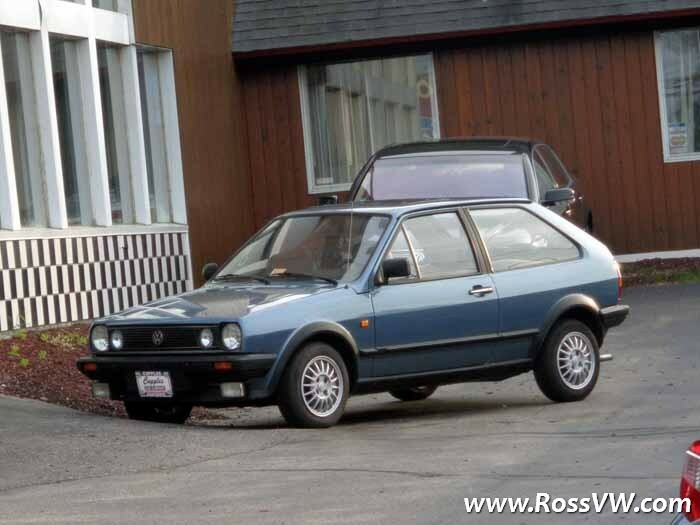 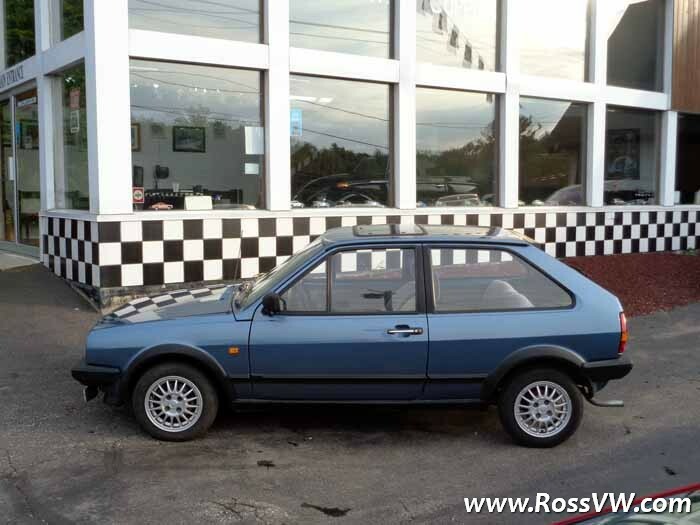 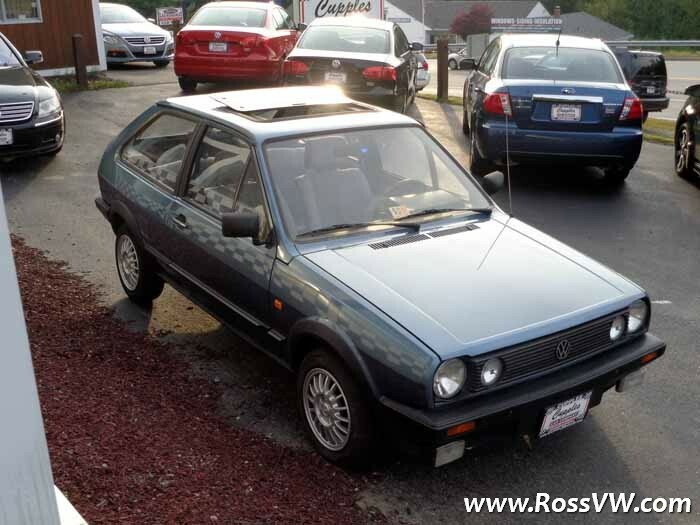 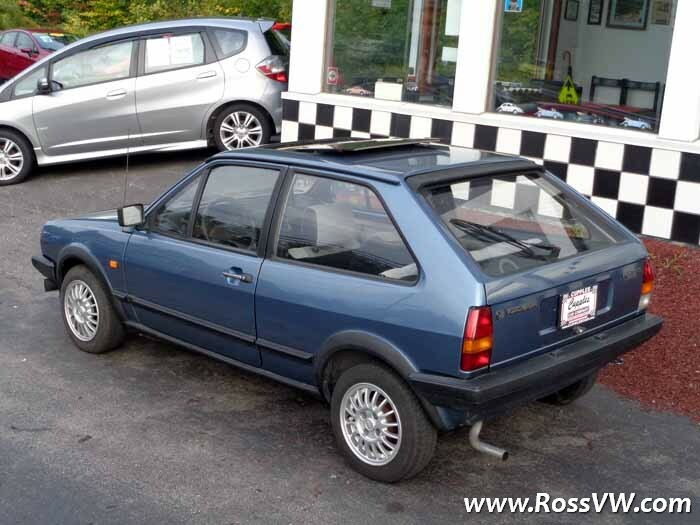 This 1988 Polo MK2 is the only MK2 Polo Coupe that I'm aware of in the USA. 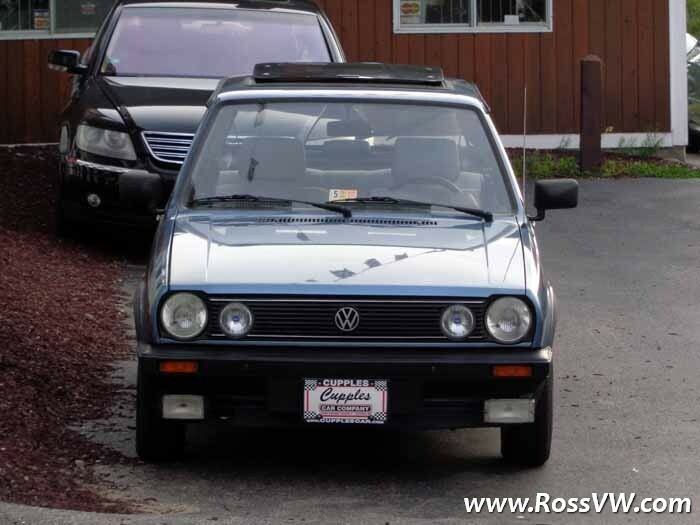 It was imported to the USA by a VW enthusiast in Virginia in 2013. 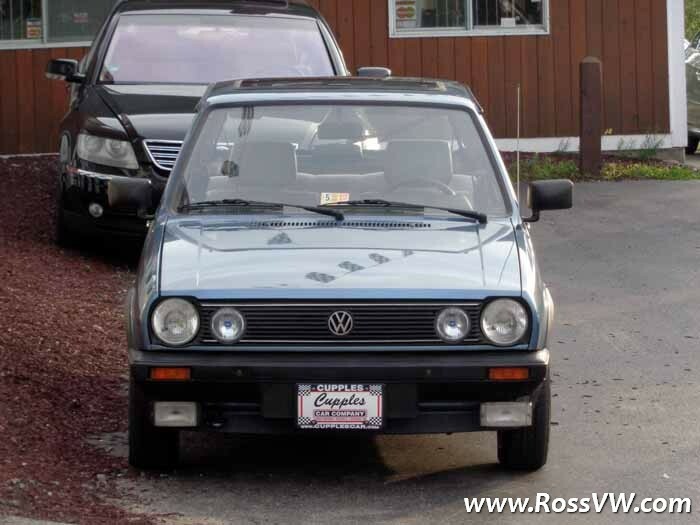 It exchanged hands once, and I found it for sale in 2014. 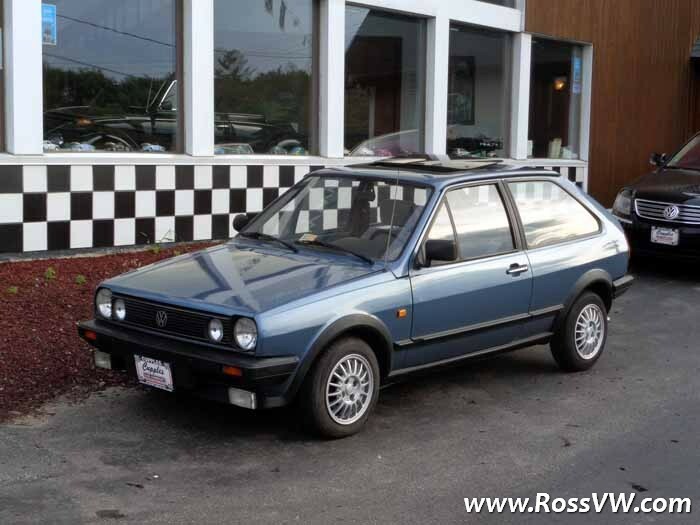 I made arrangements to purchase and transport the car from Virginia, and add it to the collection. 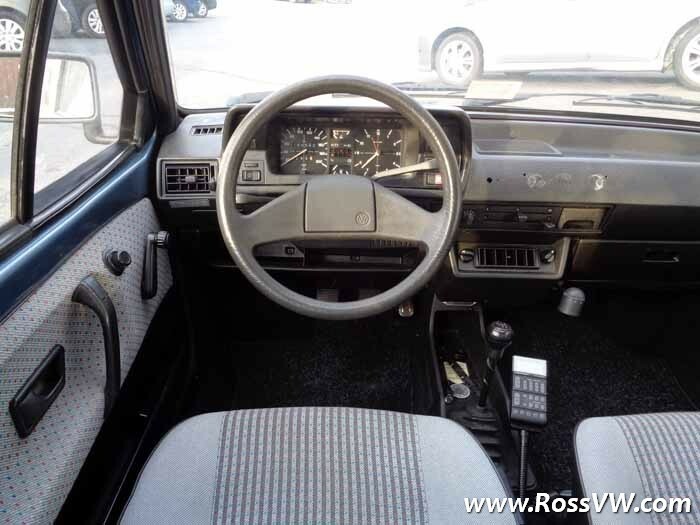 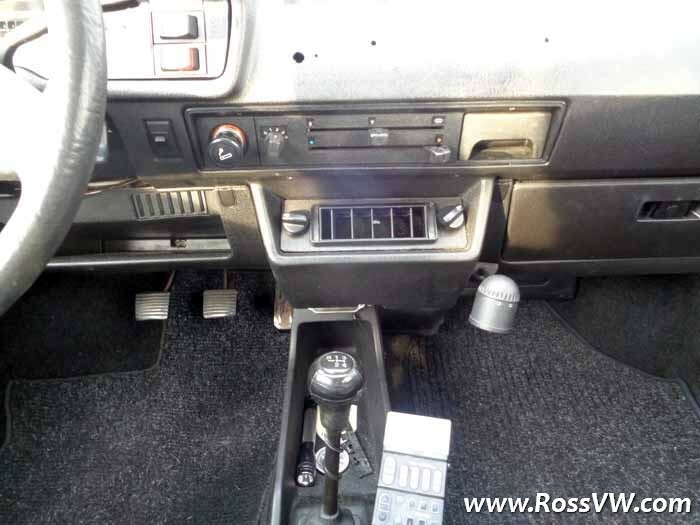 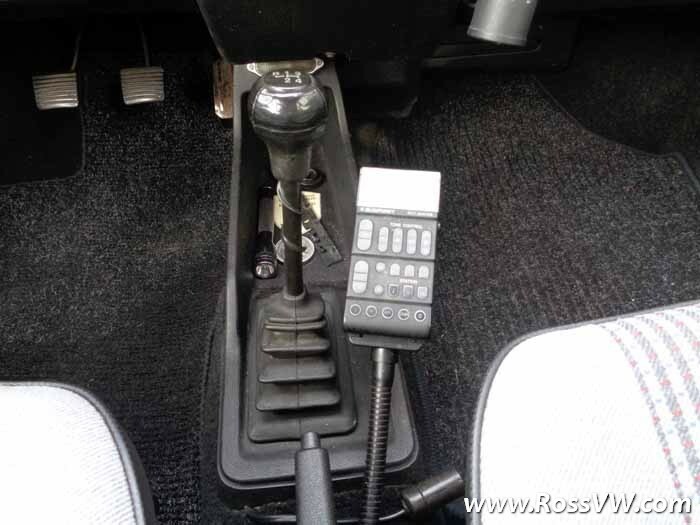 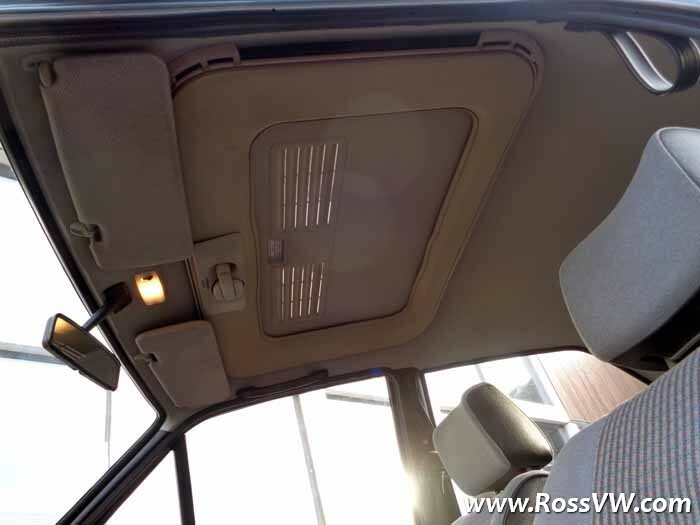 This is a remarkably original car with some cool period accessories like a crank-open Webasto glass panel moonroof, dealer installed Air Conditioning which puts vents where the stereo is normally installed resulting in a period correct Blaupunkt hand-held AM/FM stero unit by the shifter. 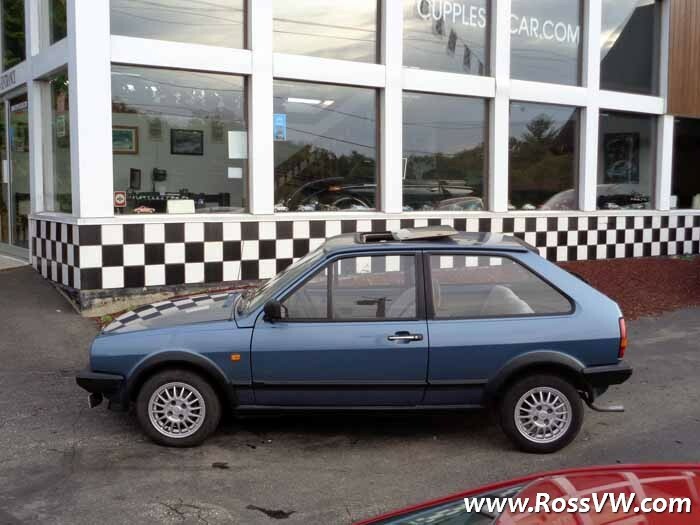 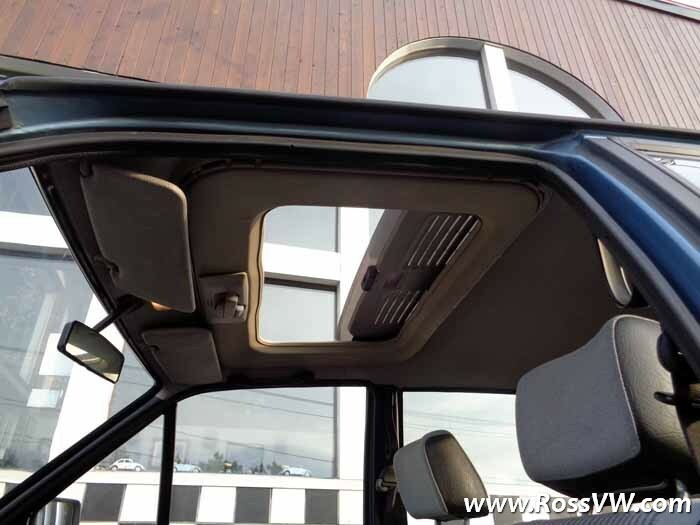 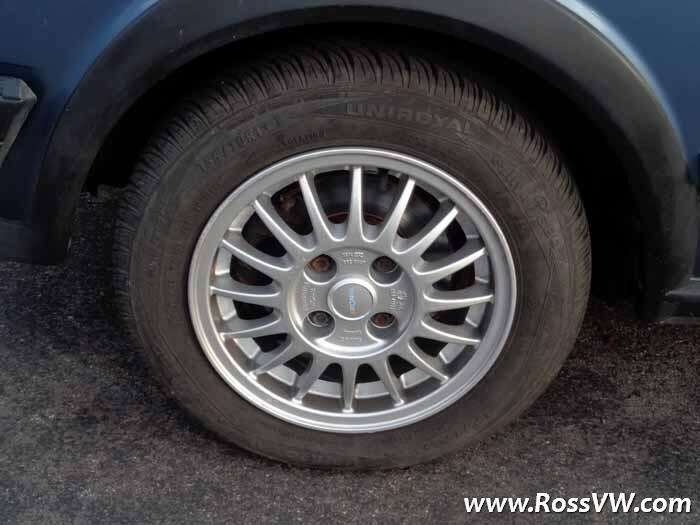 CL trim includes the body-side moldings, wheel arch trim, 13" alloy wheels. 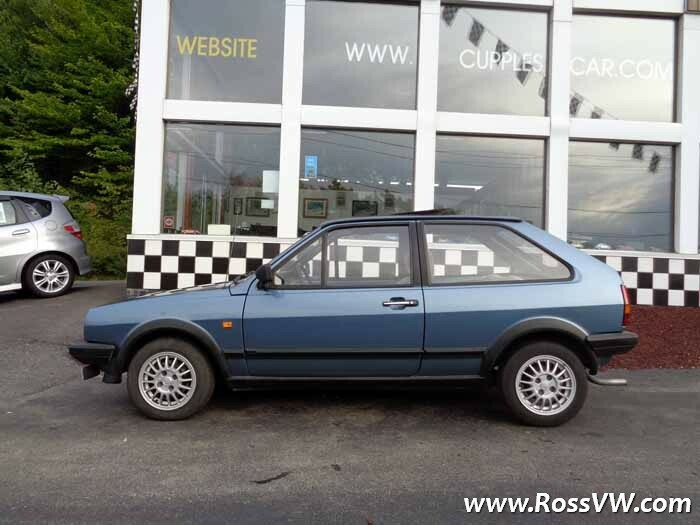 The Farzeugbrief was included and shows three previous German owners, all well on in years and apparently fanatic about maintenance. 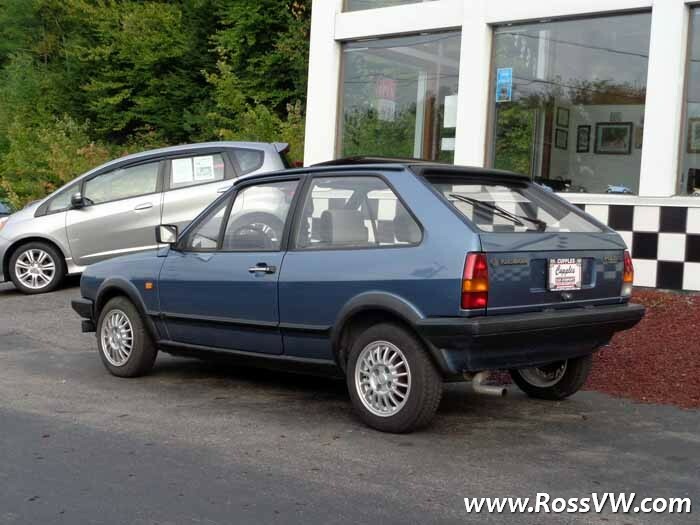 I believe this to be the only MKII Polo Coupe in the USA, if you own one let me know!